instrumental which every music fanatic will put on repeat. 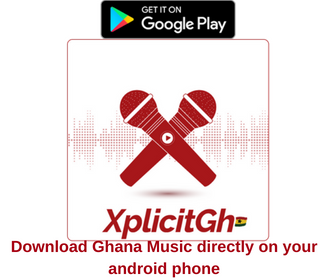 of Ghanaian music fraternity as hundreds and more took to their respective studios to record their versions. This vibrant riddim was produced with the aim of helping some artists to be heard by the fans of Mix Masta Garzy and the media. 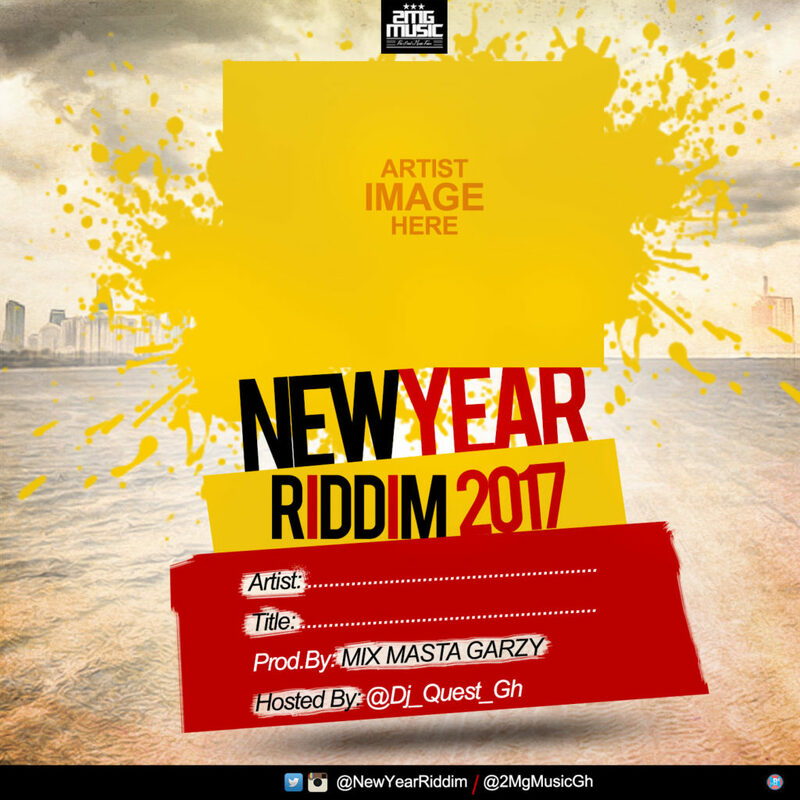 The 2016 edition of New Year Riddim was flawless, here comes the 2017 version of the most viral riddim ever produced by him. In a nut shell, the annual Riddims set up from Masta Garzy will serve as the breakthrough spot for some hardworking acts. Press play and enjoy !